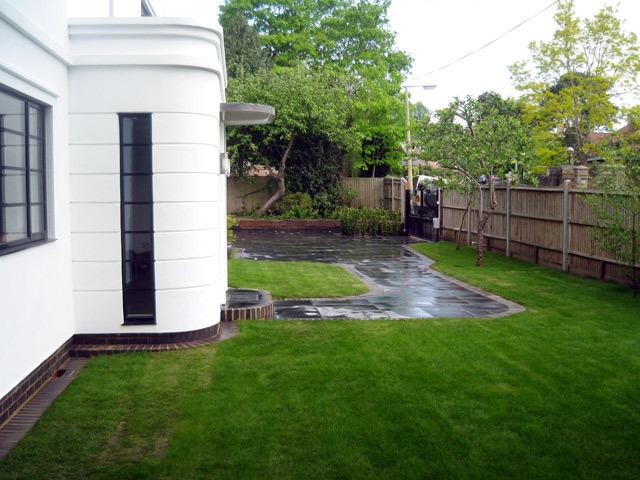 Surrey Landscaping and Stonework projects previously undertaken by Jason Weir Landscaping & Stonework include the Art Deco House project for Channel Four's Grand Designs. 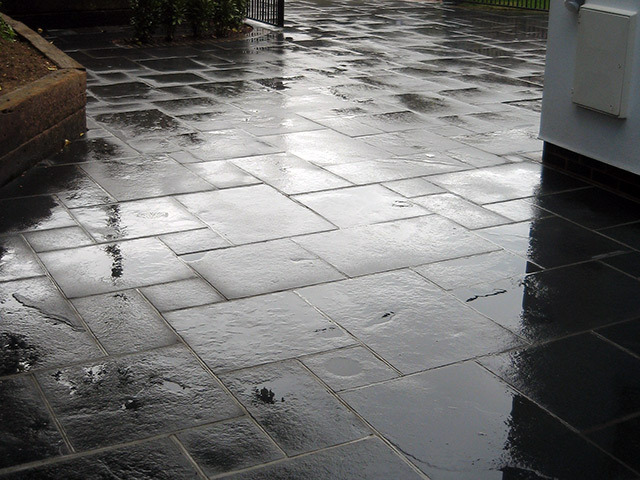 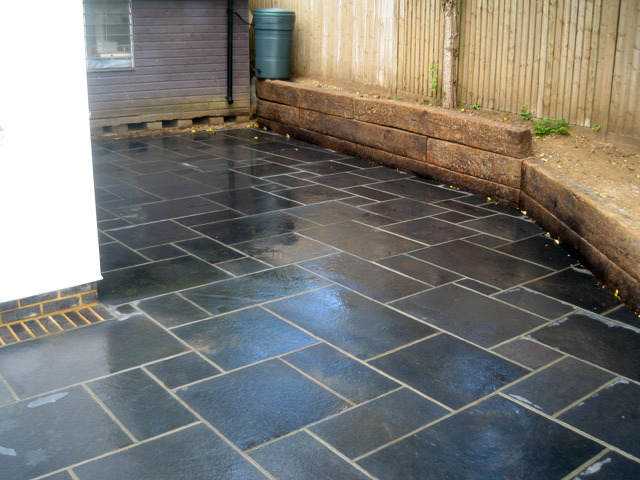 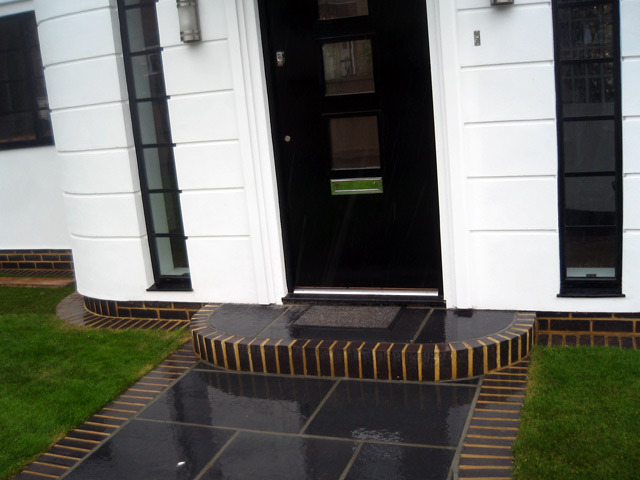 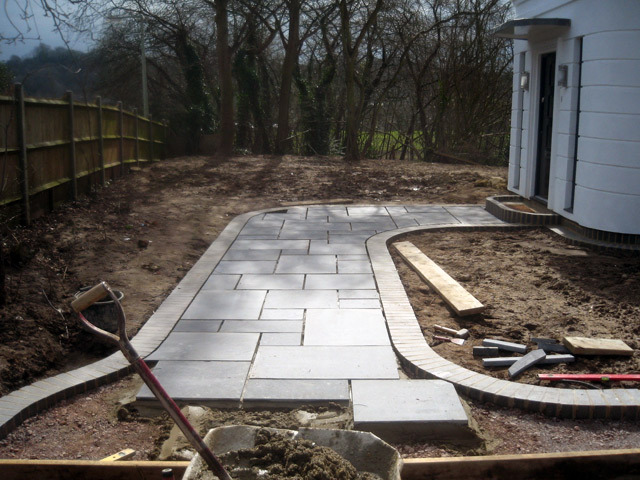 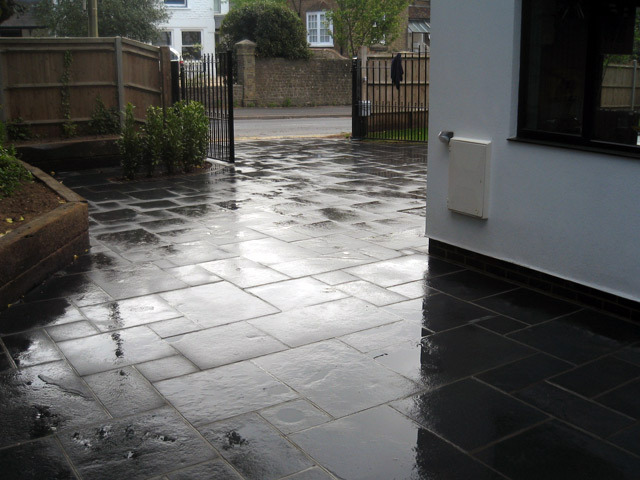 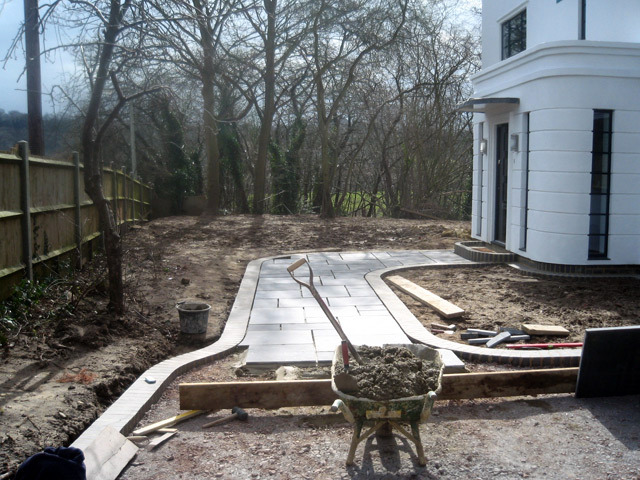 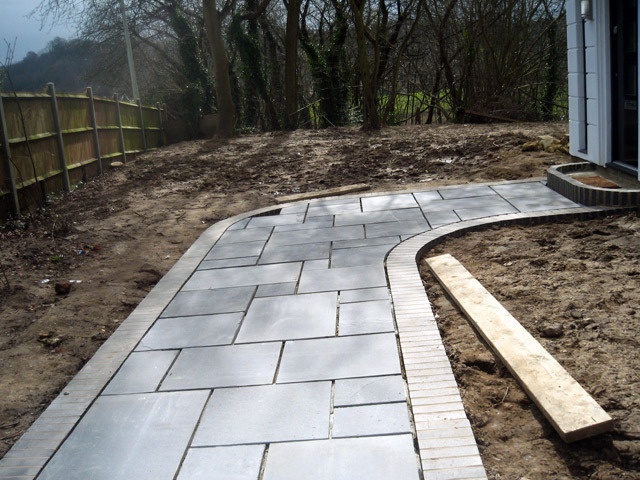 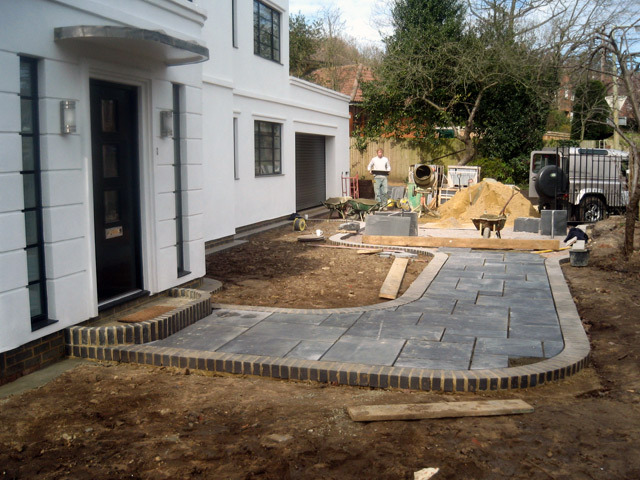 Being based in Surrey Jason Weir Landscaping & Stonework are ideally placed to provide Landscape Gardening and Professional Stonework Services to homes, businesses and individuals in and around Surrey. 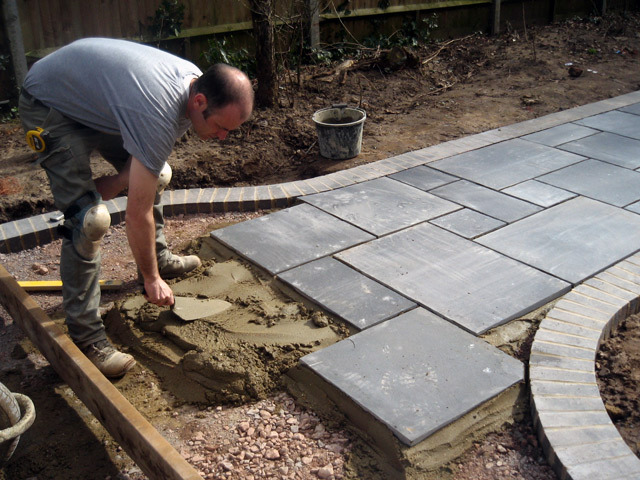 An experienced Landscape Gardener and Stoneworker with a professional courteous team, Jason Weir Landscaping & Stonework are able to undertake Landscaping Projects of all sizes and complexity, producing stunning results that grow the business through repeat recommendations from satisfied customers all over the county of Surrey. 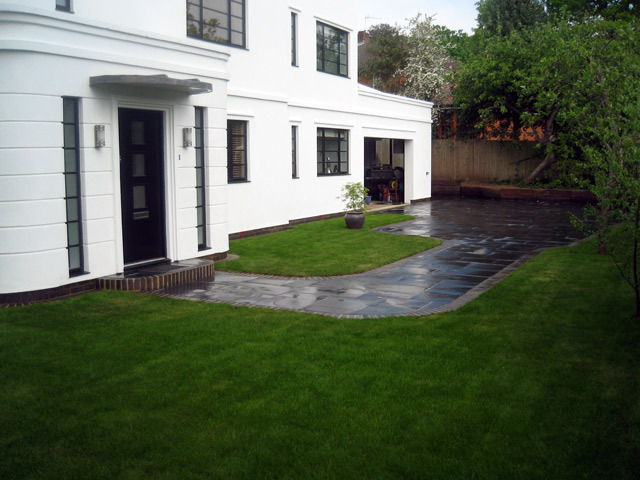 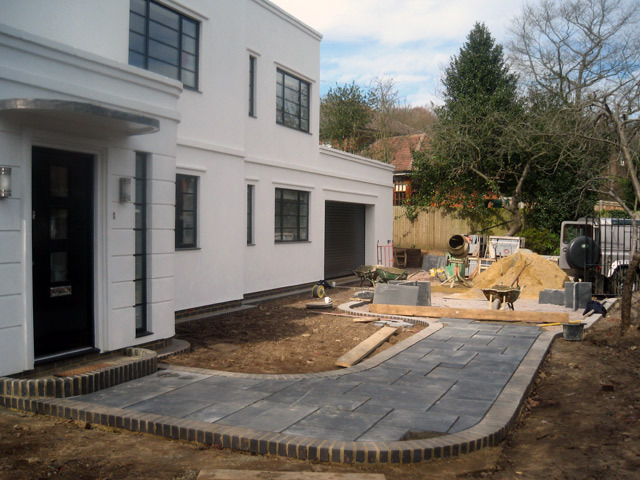 Jason Weir Landscaping & Stonework have also been featured on the Channel Four show, Grand Designs, for the work done on the Art Deco Project in Godalming, Surrey.